Just one of these hard-hitting tablets contains 100% of your recommended daily amount of vitamin C, and we’ve added bioflavonoids which enhance the action of this essential vitamin — making them super-efficient and convenient to add to your routine. 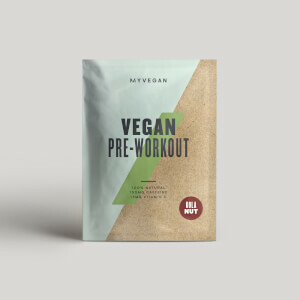 They’ll give you the energy boost you need to tackle any activity,1 and will also support your immune system2 — keeping you fit and healthy so that you can give your all to training. 1. 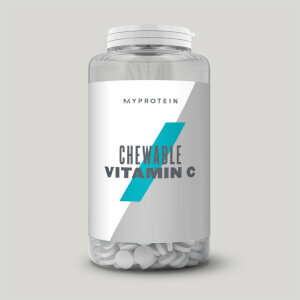 Vitamin C contributes to the reduction of tiredness and fatigue. 2. Vitamin C contributes to normal function of the immune system. 3. Vitamin C contributes to normal energy-yielding metabolism. When to take Vitamin C Plus? What does Vitamin C Plus work well with? 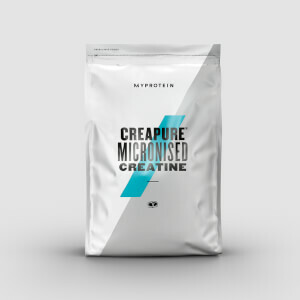 Vitamin C, Bulking Agents (Microcrystalline Cellulose, Croscarmellose Sodium), Coating (Hypromellose), Rosehip Extract, Citrus Bioflavonoids, Anti Caking Agent (Magnesium Stearate, Silicon Dioxide).